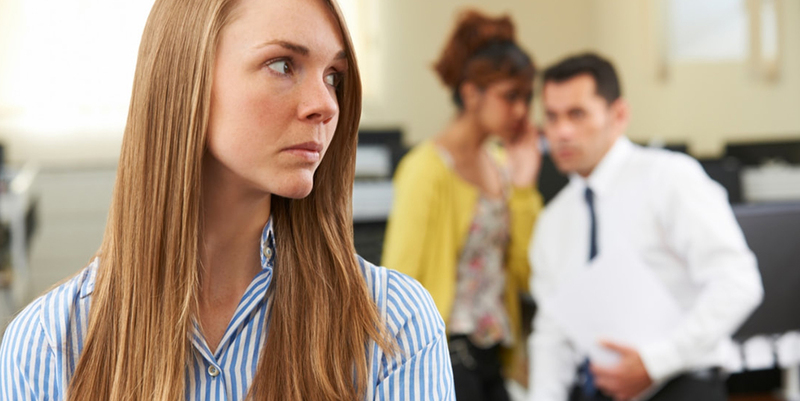 What’s the best way to deal with workplace harassment? As an employer, harassment threatens both your business and your employees. Therefore, effective human resource management is critical to prevent and manage incidents when they arise. But, what do I mean by harassment? ​The Alberta Government defines workplace harassment as a single or repeated incident of objectionable or unwelcome conduct, comment, bullying or action intended to intimidate, offend, degrade or humiliate a particular person or group. The Canadian Centre for Occupational Health and Safety (CCOHS) warns of increased absences, turnover, stress, costs associated with employee assistance programs, and accidents, as well as decreased productivity, morale, and image. These policies should be made available through reference in an employee handbook or manual. According to a survey of 1,349 Canadians conducted by Employment and Social Development Canada, 76% of survey respondents acknowledged their workplace had a sexual harassment policy. Only 43% received any training on the policy. This statistic indicates the need for more human and financial resources dedicated to raising awareness about rights regarding harassment. Your workplace may need to promote related educational materials and training opportunities actively. 39% of the respondents noted such a campaign would be a useful tool in making them feel safe and secure in the workplace. The law firm, MLT Aikins, relates that internationally qualified individuals or foreign workers are vulnerable to harassment because they often don’t know their rights and are afraid of being deported if they are unemployed. Therefore, if your company hires internationally qualified individuals or foreign workers, educate them on how to identify and report workplace harassment. This education is especially vital for visible minorities, as Employment and Social Development Canada found they are more likely to undergo harassment than other groups. Educating international employees reduces their potential work-related suffering and limits your legal exposure in cases where harassment potentially goes unreported for an extended period, due to their limited knowledge on the subject. You are legally obligated to provide your employees with a safe workplace, whether it’s in the office or online. Social media has wide-reaching implications that can expose you to some operational and legal risks, including harassment. However, you can mitigate this risk through a social media policy. MLT Aikins notes an effective policy defines the appropriate use of social media, informs employees you will monitor their online activities, and describes the consequences for breaching protocol. In a healthy workplace, employees are empowered to report harassment and receive a resolution. However, three-quarters of respondents in the Employment and Social Development Canada survey who experienced harassment faced obstacles from their employers while trying to resolve their incident. Additionally, these obstacles dissuaded 25% of those who suffered harassment from reporting their conflict. The health and success of your workplace depends on the steps that you take to deter and resolve harassment, such as developing and promoting a harassment policy, educating foreign workers, making a social media policy and removing obstacles for employees who report incidents.